There are a lot of variations on the definition of community food security and different terms are sometimes used interchangeably. Activating Change Together for Community Food Security (ACT for CFS) explored what community food security means within Nova Scotian communities with the hope of changing policy to reach our vision. Check out the vision of community food developed through the participation of ACT for CFS team members at the start of the project and created / performed by Tim Merry. 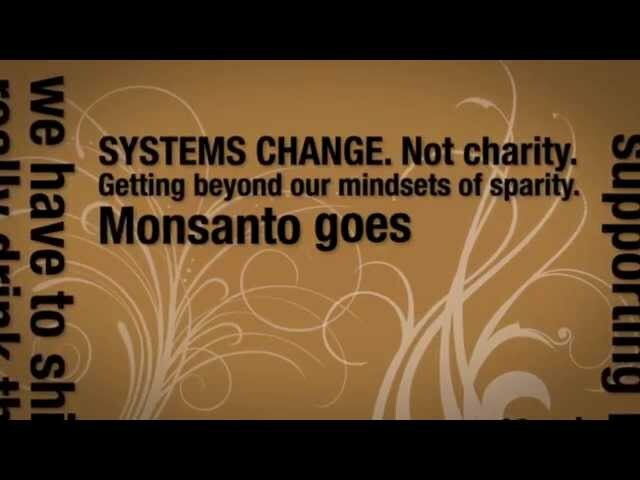 Spoken word artist and facilitator extraordinaire spontaneously produced this from a session at a recent gathering for the Activating Change Together for Community Food Security project. 1. Hamm MW, Bellows AC. Community food security and nutrition educators. J Nutr Educ Behav. 2003;35(1):37-43.